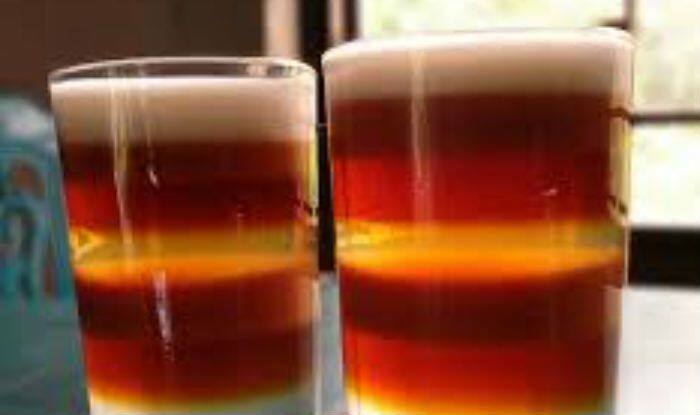 About a decade ago, a tea vendor, Romesh Ram Gour, in northeastern Moulvibazar district, which is known as the tea capital of Bangladesh, developed the technique of layering different coloured layers of tea in a glass. Each layer differs in colour and taste, reports Xinhua news agency. Joyita, a student of Dhaka Polytechnic Institute, is used to taking tea at Islam’s store regularly with her friends.